These are bespoke study designs to investigate specific issues and we work closely with our sponsors to devise appropriate protocols. 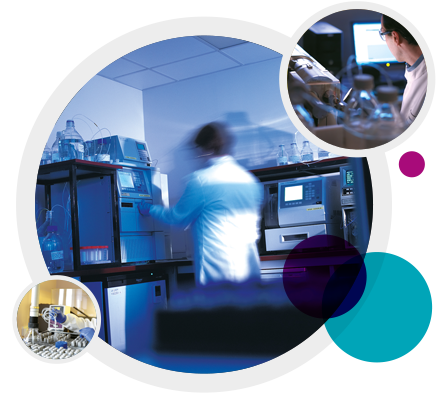 We have wide ranging experience of many different investigations designed to address regulatory concerns or to increase scientific knowledge. A number of these collaborations have resulted in literature publications.